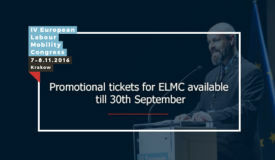 Early bird offer for the IV ELMC ends soon! 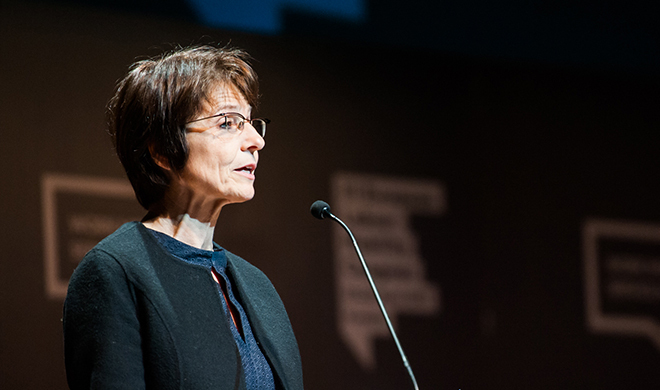 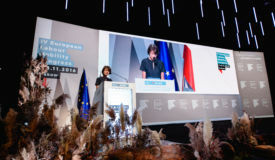 Commissioner Marianne Thyssen will be the guest of the IV ELMC! 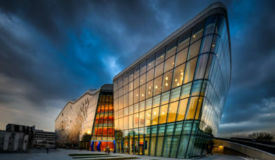 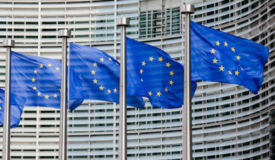 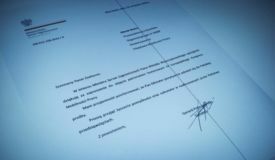 IV ELMC will be held under the high patronage of the European Parliament!